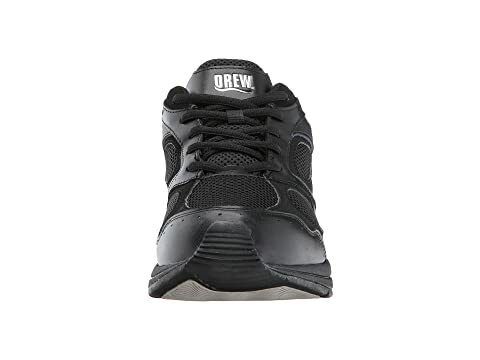 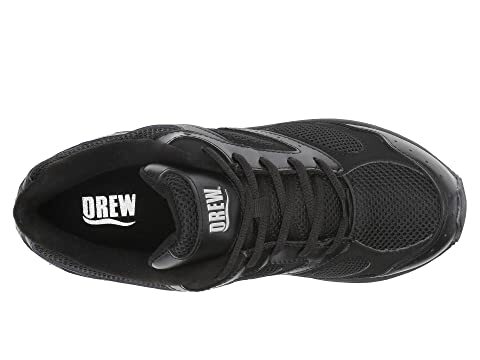 Remain on the cutting edge of comfort with the Flare lace-up sneaker from Drew®. 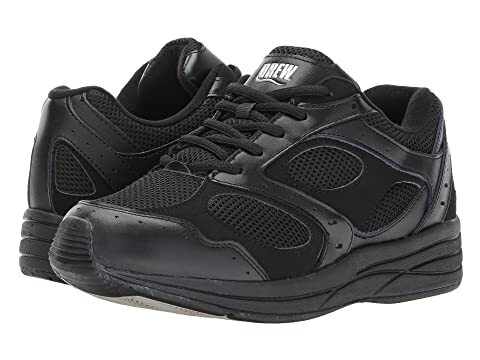 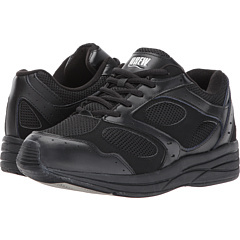 Breathable leather and mesh upper with contrasting colors for a sporty and casual appearance. 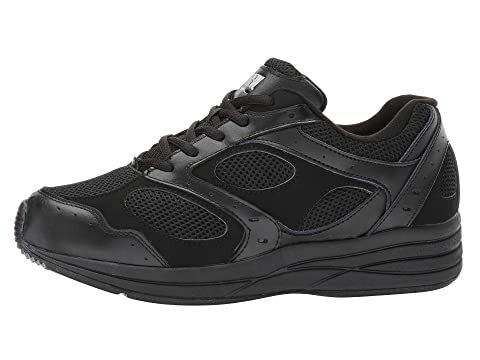 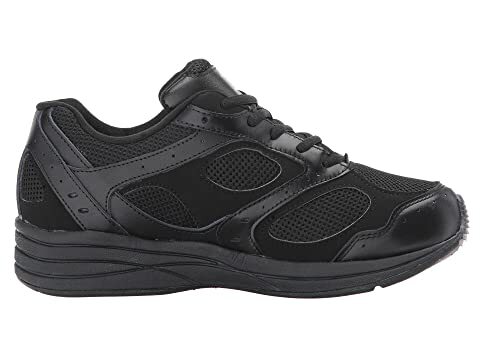 Medial heel stabilizer provides rear foot walking stability and minimizes heel slippage. 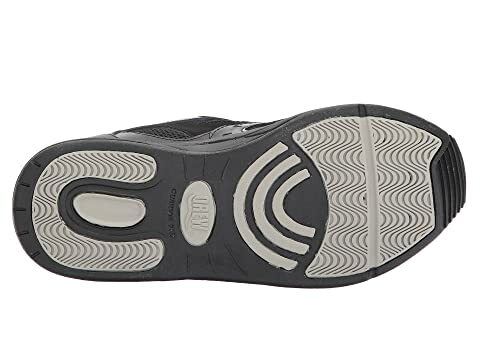 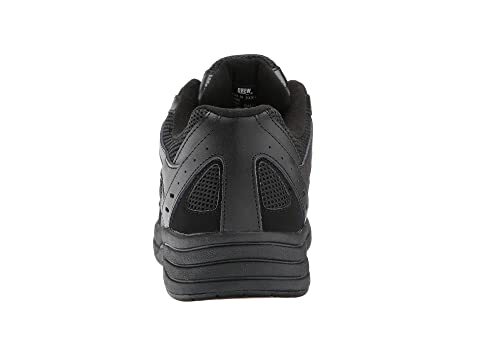 Rubber rocker bottom outsole matches the natural walking motion and absorbs step shock.